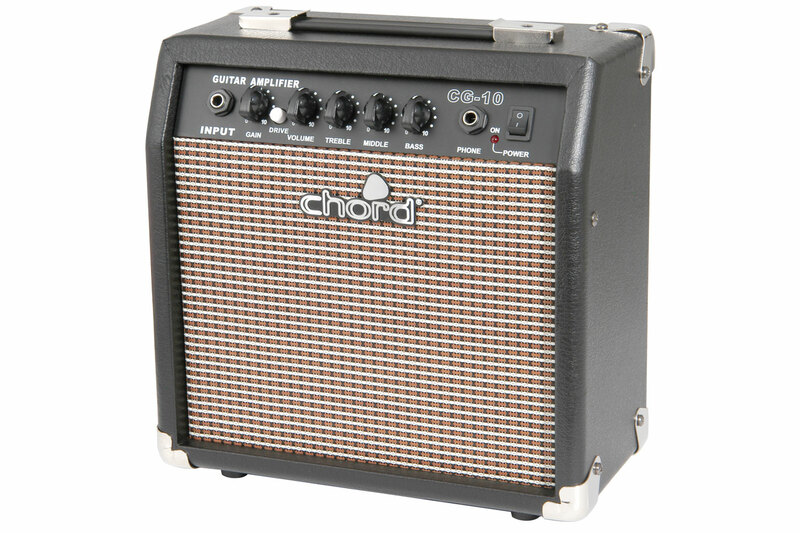 Classically styled guitar combo in a vinyl covered cabinet with metal corner protectors and basket-weave style grille cloth. Front control panel is recessed with retro "chicken-head" control knobs. Robustly built to high specs.